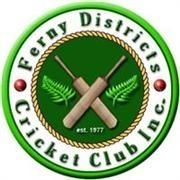 | Ferny Districts Cricket Club Inc. The Player of the year award is the most prestigious award for our junior players achieving the most points in a competition coinciding with their match performances throughout the season. Every player from under 11 to Open division is automatically eligible and receives points in the competition.The award includes a bonus points system which rewards consistency.